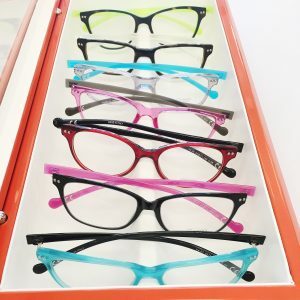 Since 1997, Eye Q Optometrist has been bringing the finest eyewear & professional services to our customers. We provide comprehensive family eye care, including infant and pediatric examinations, adult eye care, and the treatment and management of eye disease and visual disorders. 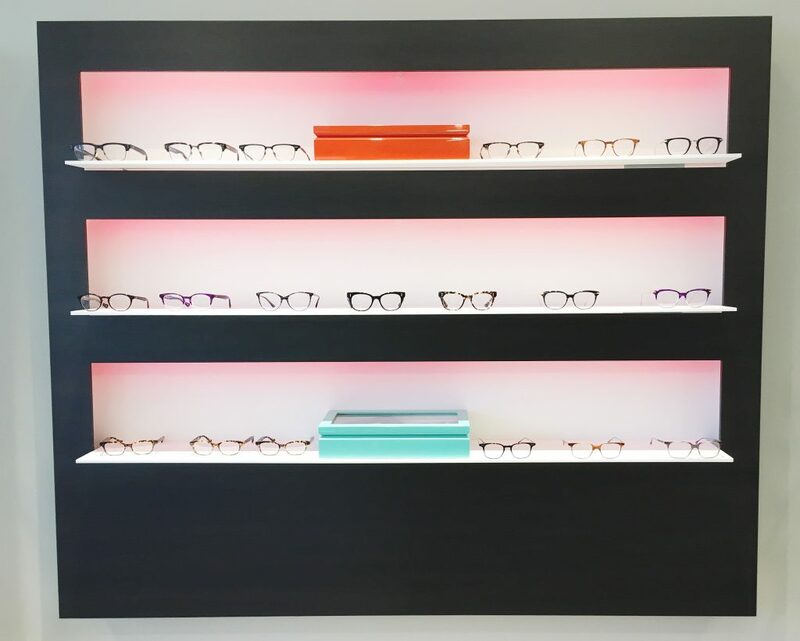 Our specialties include contact lens fittings, Advanced Orthokeratology, and Myopia Control. Whether you are searching for fashion eyewear, the most advanced lens technology, or the best performance in sports sunglasses, Eye Q has it for you. 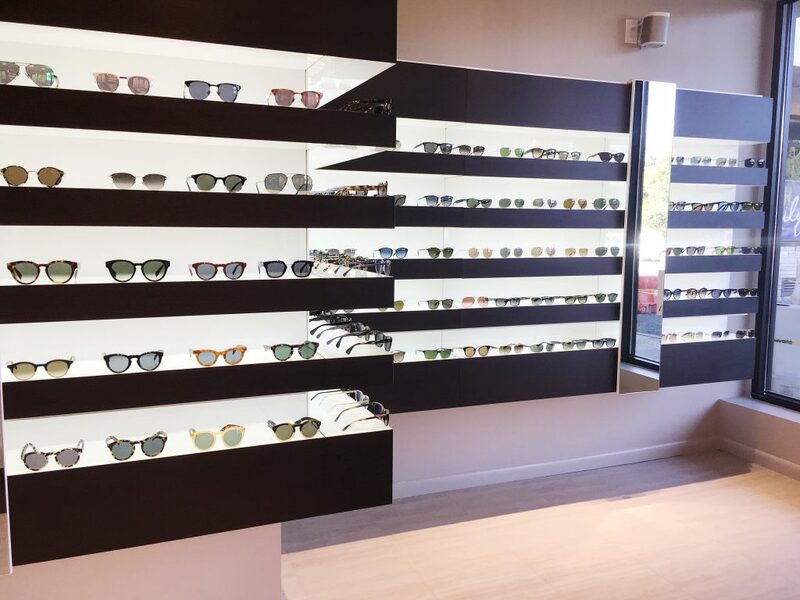 Stop in and try on some of our designer frames from Gucci, Tom Ford, Lindberg, Oliver Peoples, Mykita, Ray-Ban, Lafont and many other innovative designers.